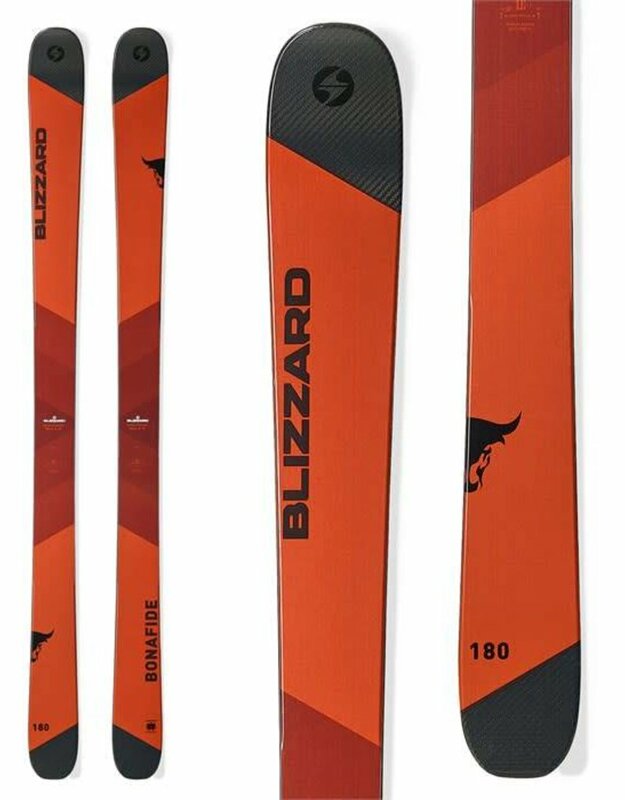 The Blizzard Bonafide Skis have been at the top of the all-mountain "mountain" for as long as any of us can remember, and they're not going anywhere else in the near future. 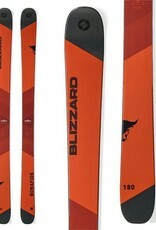 For the skier who drives a ski hard and knows the difference between a carved turn and a skidded one (preferring the former), the Bonafide is tough to beat. The Bonafide comes through in the clutch when speeds are high and the adrenaline is flowing.